Имате въпрос към OYO 27999 Hotel Deep? 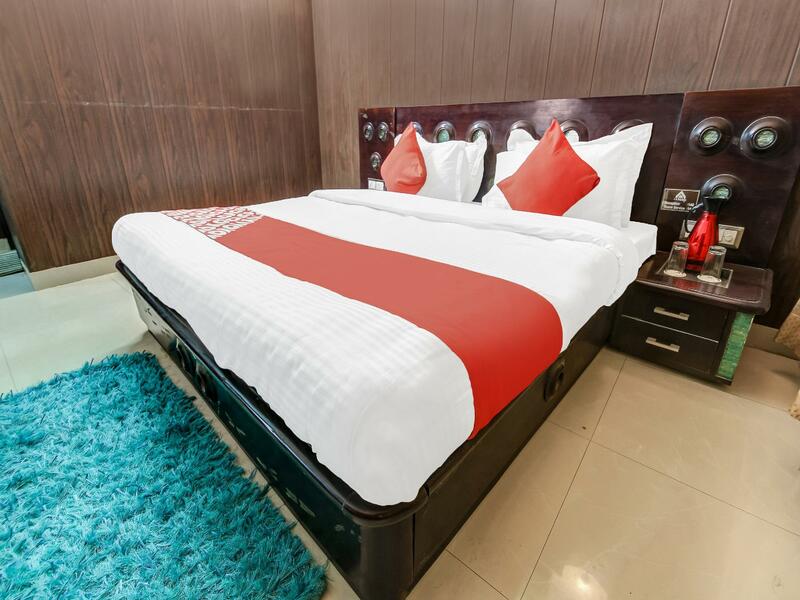 For travelers who want to take in the sights and sounds of Sirsa, OYO 27999 Hotel Deep is the perfect choice. From here, guests can make the most of all that the lively city has to offer. With its convenient location, the property offers easy access to the city's must-see destinations. 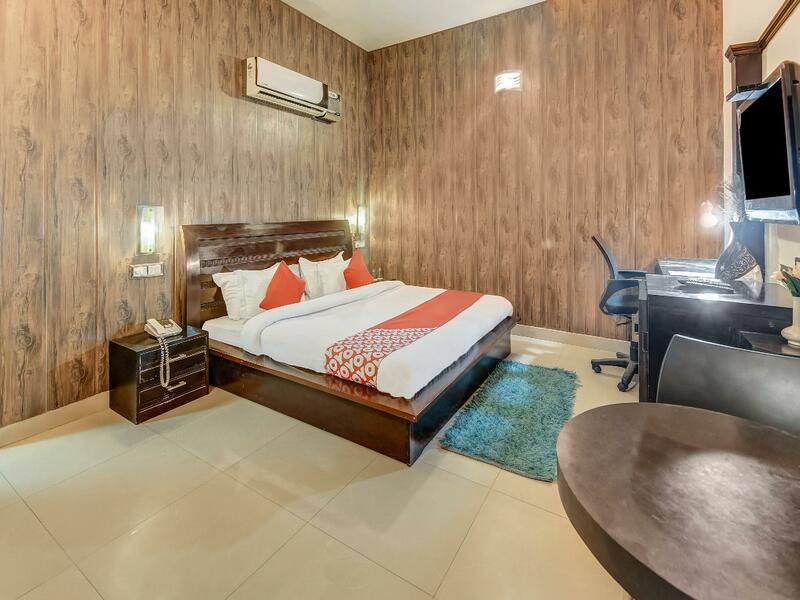 First-rate services and facilities that define the OYO Rooms experience await you at OYO 27999 Hotel Deep. To name a few of the property's facilities, there are free Wi-Fi in all rooms, 24-hour room service, daily housekeeping, 24-hour front desk, room service. All guestrooms feature a variety of comforts. Many even provide mirror, towels, internet access – wireless, fan, internet access – wireless (complimentary) to please the most discerning guest. The property's host of recreational offerings ensures you have plenty to do during your stay. 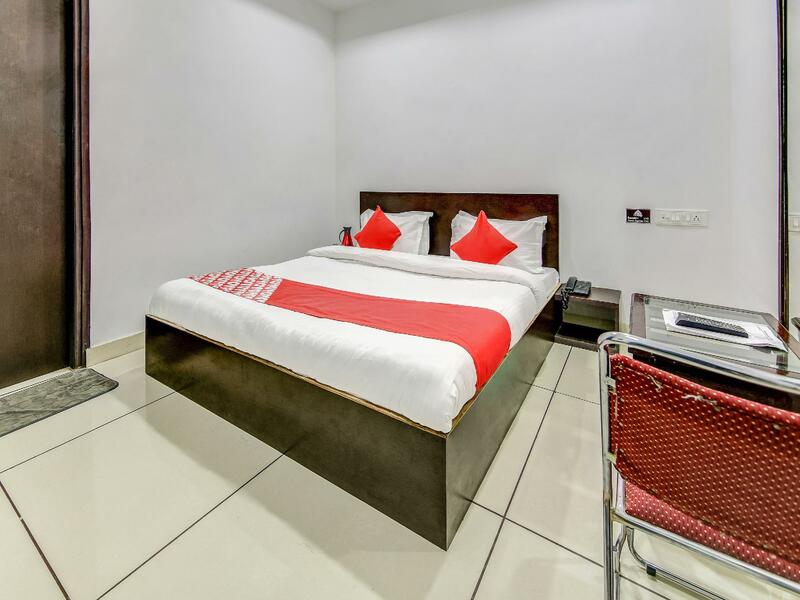 OYO 27999 Hotel Deep is a smart choice for travelers to Sirsa, offering a relaxed and hassle-free stay every time. For the money this was a fine establishment. It's inexpensive, the staff were very accommodating and the room was large. Cleanliness left a bit to be desired, but, it was ok. Like I say, it's a pit stop overnighter, it's not the Grand, it's a cheapie hotel for a night and it does well at that. The food was ok and the staff were very accommodating.